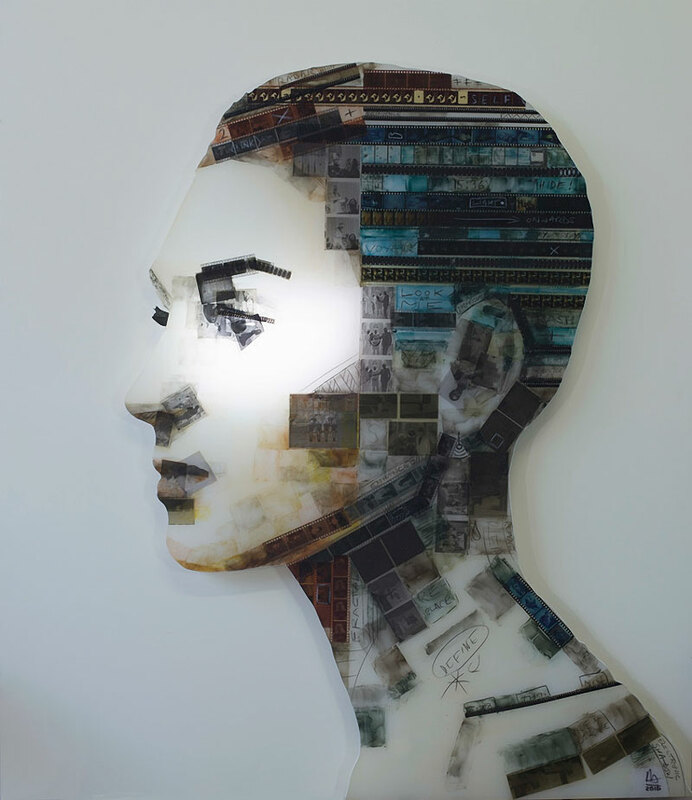 These objects are no longer in the spotlight but by placing them there for a second, it becomes easier to comprehend the speed and extent of the changes that are taking place today. 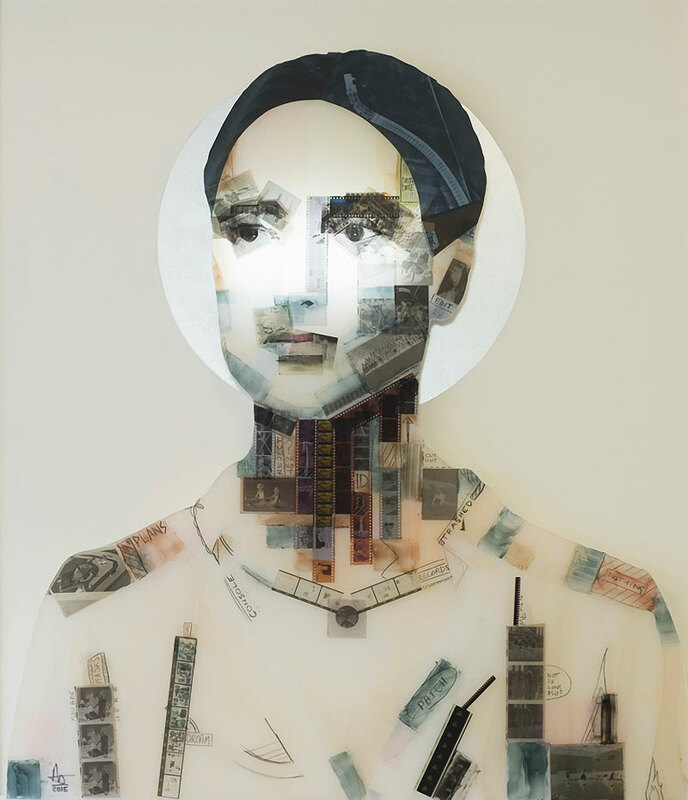 On view at C24 Gallery through September 2. 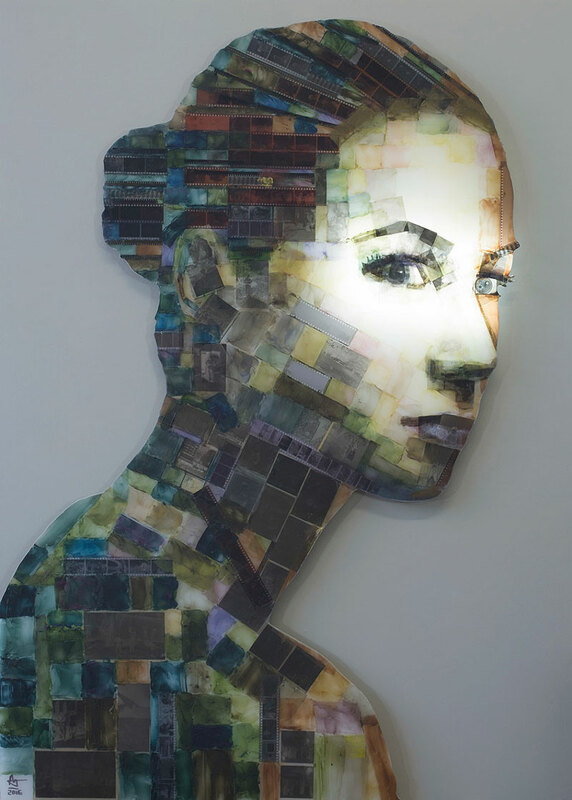 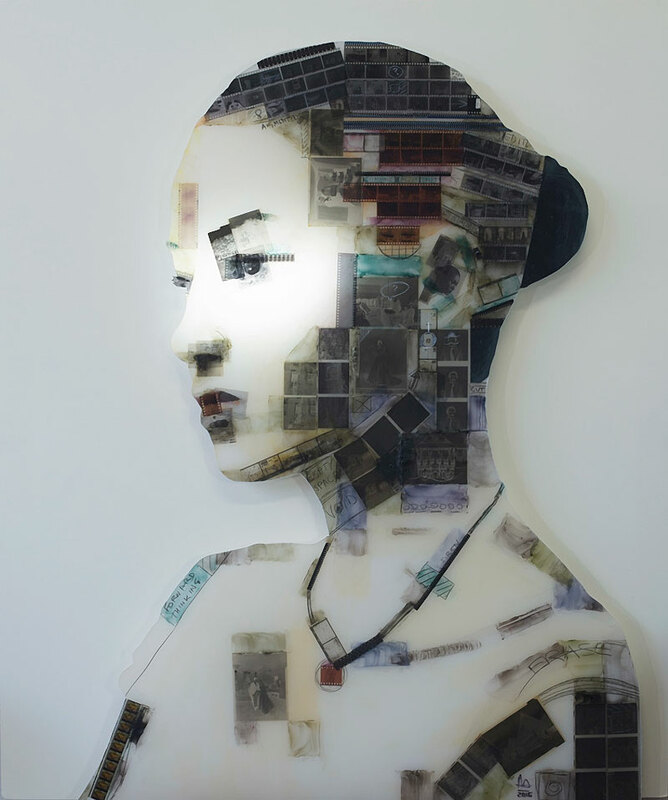 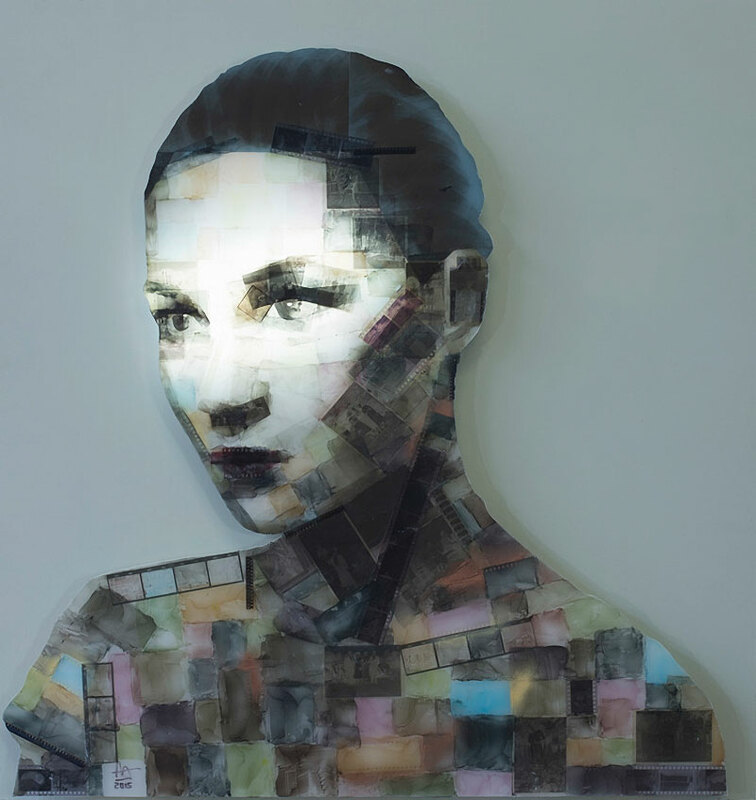 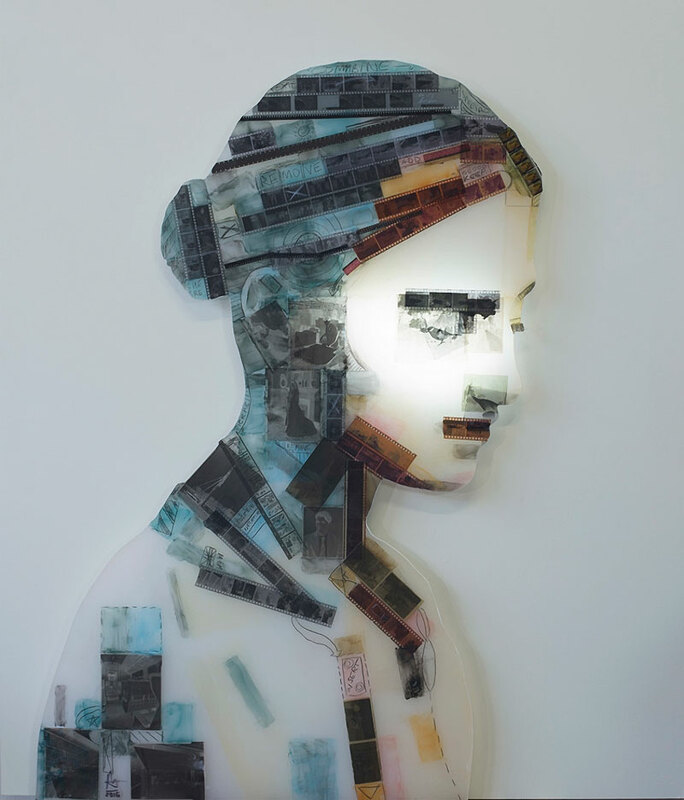 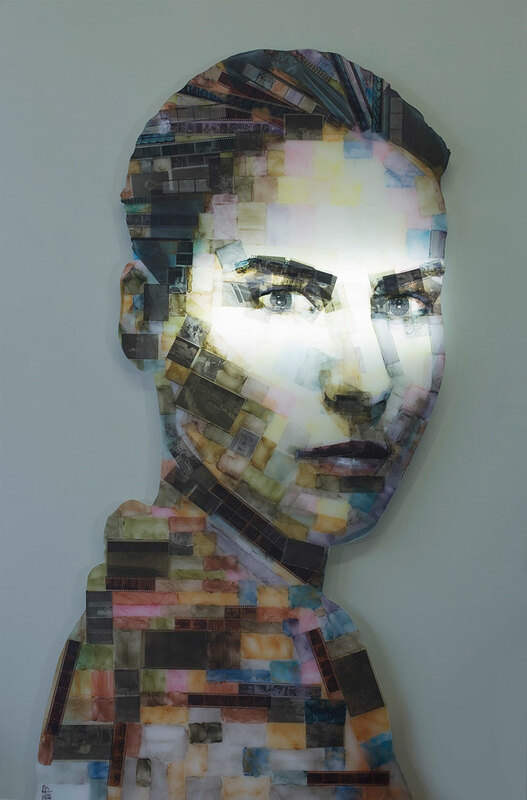 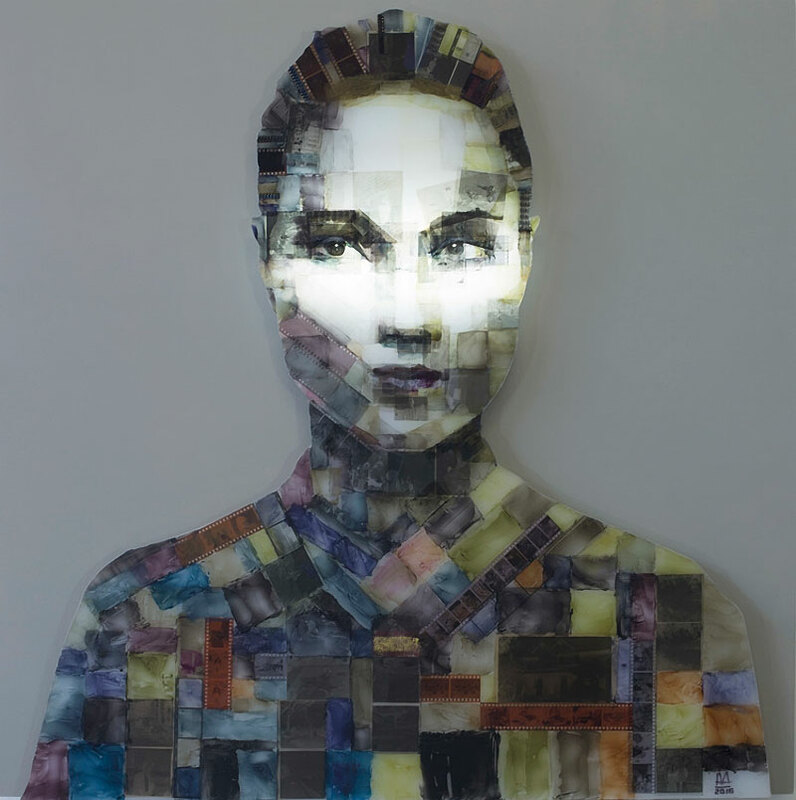 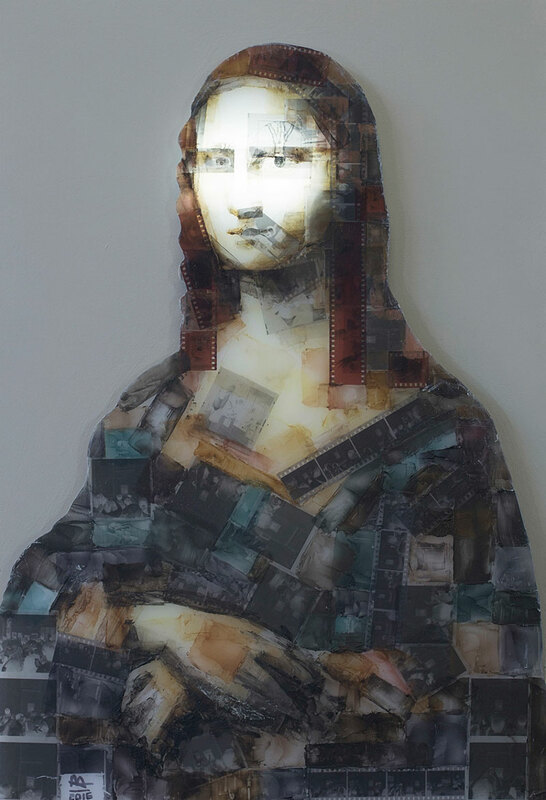 New series of portraits constructed from film negatives and mounted on light boxes by London-based artist Nick Gentry.